USAF announces Ellsworth AFB as first B-21 base. 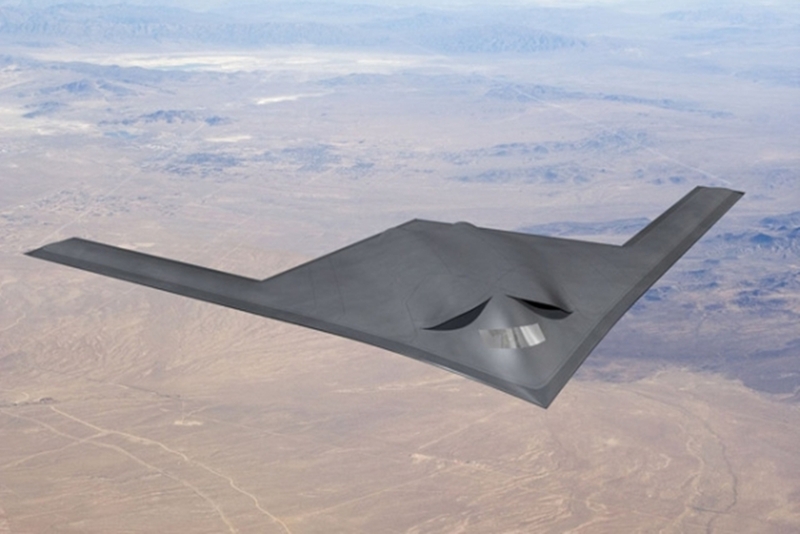 The Air Force announced Ellsworth Air Force Base, South Dakota, has been selected as the preferred location for the first operational B-21 Raider bomber and the formal training unit, March 27. The Air Force used a deliberate process to minimize mission impact during the transition, maximize facility reuse, minimize cost and reduce overhead.